Bollywood superstar Salman Khan got embroiled in a controversy when photographs of a 'shivling' covered with wooden planks during the shooting of his film Dabangg 3 surfaced on social media on 4 April. Salman, who is shooting for the film in the religious town of Maheshwar in Madhya Pradesh, later issued a clarification and said the 'shivling' was covered with wooden planks to protect the idol and maintain its sanctity. The film's set was created on the banks of the river Narmada. BJP MLA from Huzur in Bhopal district Rameshwar Sharma, in a statement, said incidents of religious sentiments of Hindus getting hurt have gone up ever since the Kamal Nath- led Congress government was formed in December, 2018. Talking to reporters, state Congress Media Department chief Shobha Oza said BJP leaders have a "narrow mindset". "The BJP should give up this kind of mindset and stop creating hurdles in development of the state," Patwari said. 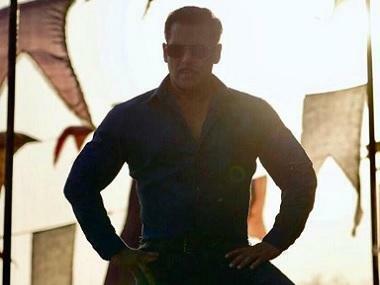 Salman, hurt over the controversy, came in front of the media at Maheshwar and issued a clarification. According to local media reports, the Bollywood star said the wooden planks were kept on the 'shivling' to protect it and maintain its sanctity during the shooting of the movie. Later, the planks were removed, he said. 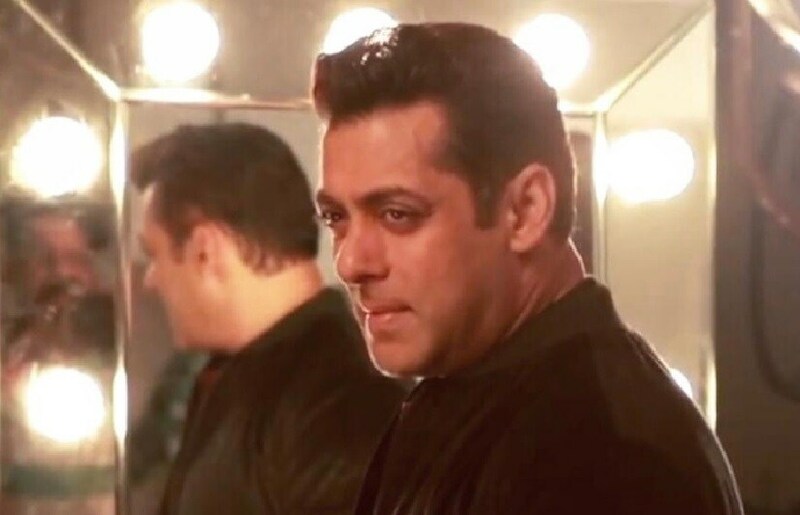 Salman has been shooting for the movie, the third instalment of the Dabangg franchise, since Monday, while actress Sonakshi Sinha started shooting from Thursday.